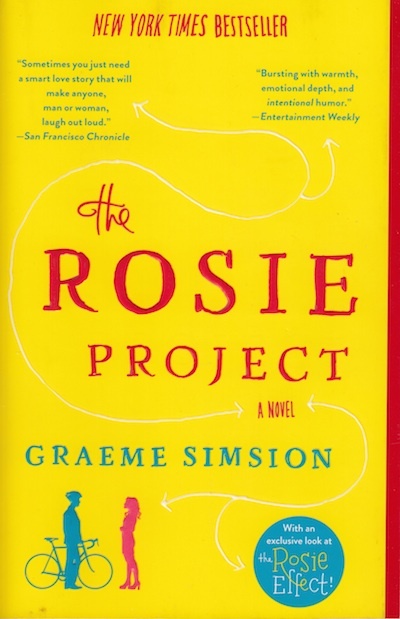 The Rosie Project is a cute little beach read about a professor with Aspberger’s syndrome and his hunt for a mate. It’s told from his point of view; Rosie is a PhD student he crosses paths with. He starts to help with her project, and ends up having fun.